Asking prices have increased across most of Britain with only London seeing them fall on an annual and monthly basis, taking the average for new homes for sale to £305,320 in England and Wales and £181,396 in Scotland. In England and Wales asking prices increased by 0.2% month on month and 2.3% year on year, according to the February index report from Home.co.uk, while in Scotland they increased by 0.8% and 2.5%. In London asking prices fell by 0.2% month on month and 1.1% year on year to an average of £532,334. The South West was the only other part of the country to see asking prices fall month on month with a decline of 0.2% but at £319,954 they are still 3.5% higher than a year ago. The biggest annual rise was 6.5% in the East Midlands, with strong growth of 5.9% in the West Midlands and growth of 5.3% in Yorkshire and the Humber. The lowest annual growth was 1.5% % in the South East and 1.8% in the North East. The index report reveals that in London asking prices have now been falling for 21 months and are 3.7% below their peak in May 2016. The supply in London has been increasing as prices have fallen. 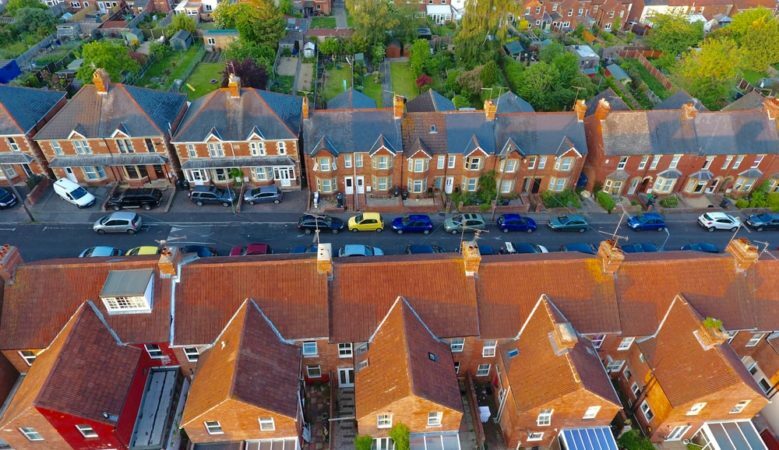 According to Doug Shephard, director of Home.co.uk, the East and the South East of England are potentially heading the same way as London with prices too high and homes taking longer to sell. ‘For the time being these two regions still show year on year price gains but, going forward, the trend is towards zero and then slow deflation, perhaps towards the end of the year,’ he said. In contrast, he pointed out that the Midlands and the Northern markets are gaining momentum. In these regions the established growth trends continue and marketing times are significantly lower year on year. ‘Unlike the frenzied pace of price rises observed previously in London and the Home Counties, the growth observed in the North and Midlands is, for the time being, more moderate and therefore appears more sustainable,’ he said. Moreover, if we look back over the last 10 years we can see that prices in the North East have yet to recover their 2008 values, and homes in Yorkshire and the North West have only just recently recovered those valuations,’ Shephard explained. He also pointed out that in London prices are 50.5% higher than in 2008 thus highlighting both the room for growth in the North and the need for a price correction in and around the capital. Overall supply of property for sale is up 12% year on year, led by growth of 22% in the East, 18% in the South East and 20% in the South West. But supply fell by 4% in Wales. Shephard said that these large jumps in new instructions in the East and South East will serve to slow these markets further and depress prices.